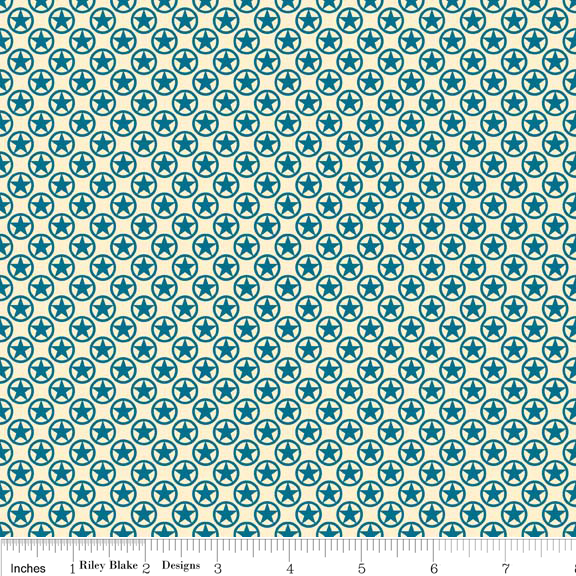 C3453-BLUE Sasparilla Stars Blue Riley Blake Designs "Sasparilla" by October Afternoon. 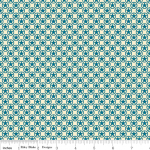 100% cotton, pattern C3453 Blue - Stars. C3453-RED Sasparilla Stars Red Riley Blake Designs "Sasparilla" by October Afternoon. 100% cotton, pattern C3453 Red - Stars. 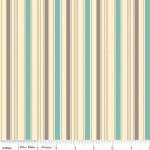 C3454-TEAL Sasparilla Stripe Teal Riley Blake Designs "Sasparilla" by October Afternoon. 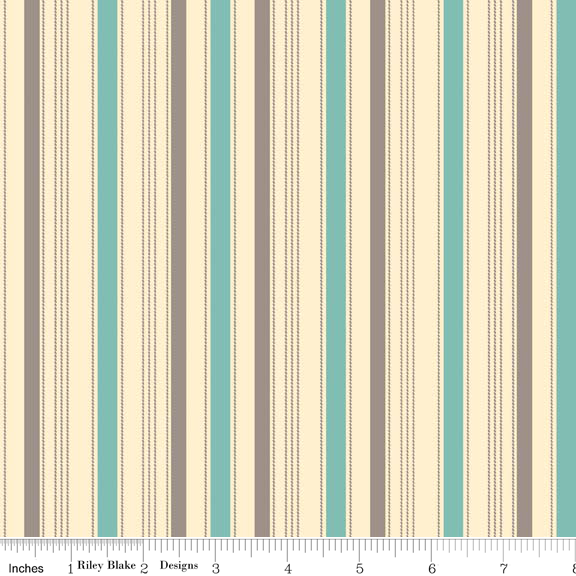 100% cotton, pattern C3454 Teal - Stripe.